Mikki Williams, CSP, CPAE Speaker Hall of Fame is an explorer... an explorer of life and people and especially of herself. She is an inspirational humorista, business motivator, global celebrity speaker, author, executive speech coach, TEDx speaker, radio & TV personality, transformational storyteller, entrepreneur extraordinaire, and "mensch" (a "human being", "a person of integrity and honor")! A disruptor and a maverick in today’s evolving world, she is changing the game of how you look at life and business. For more information on Mikki Williams, visit here. 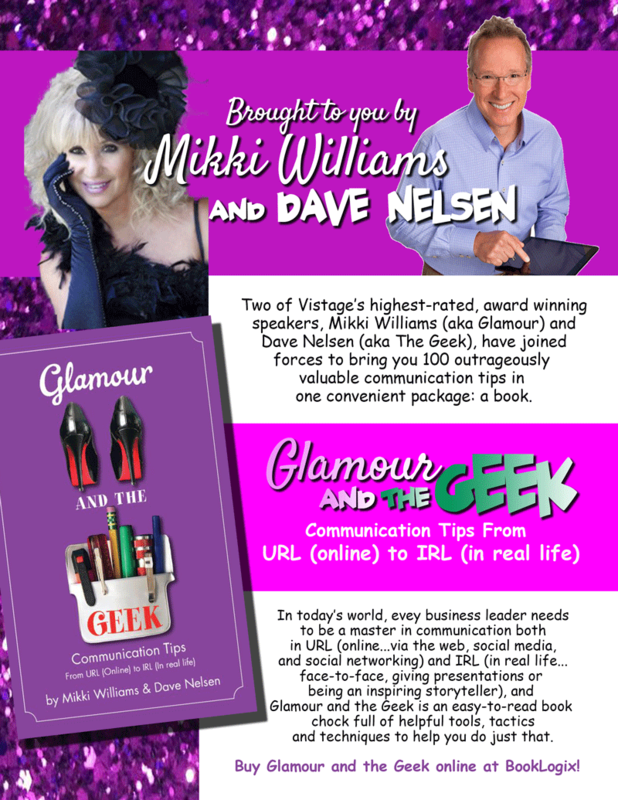 Mikki is a brand, and when she was putting together her website, she wanted something that spoke loudly to what that brand is. We collaborated to bring to life a website that spoke to her services and enhanced her website lead generation without compromising her outrageous brand aesthetic. From 0 to followers can be quite the commitment, but after just a few weeks, we’re making great process.